But… how the hell do I get started? There is so much information out there on the web. It’s full of different bikes and related information. What’s the best price and bike type for me in 2019? Where’s the starting point? Damn it, maybe I should just forget it – it’s too confusing! I’ve been riding bikes for years, mainly mountain-, hybrid- and road bikes. I know the advantages and disadvantages of every type. Also quite a lot of different brands. I started to give advice to my friends and now I’m here. 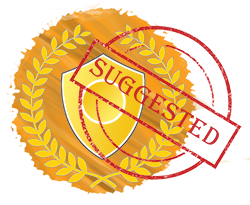 Bike reviews on this page have helped over 5,000 people choose bikes according to their likes and dislike! I used to race, but now I’ve given that up just to teach riders how to become better at competing and racing. So, let’s get started. 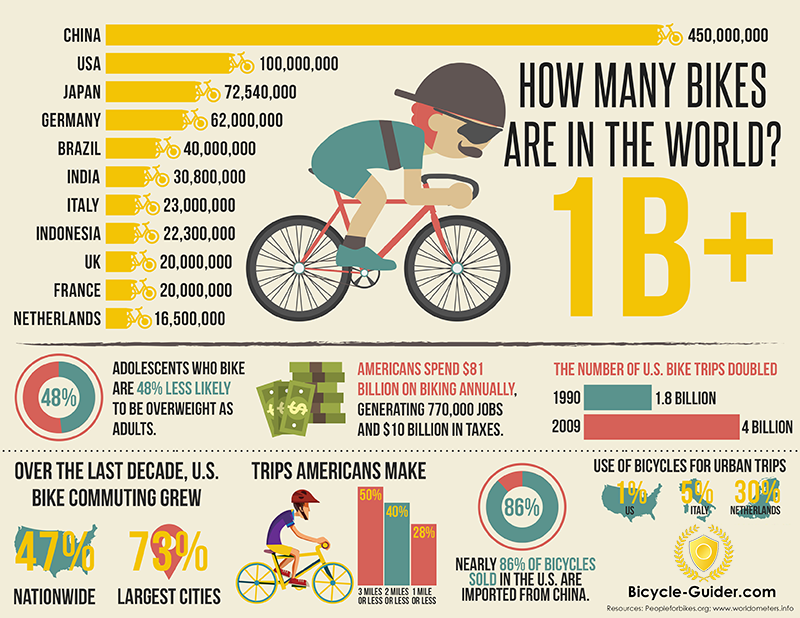 This guide on bikes is about 1,500 words long (5 minutes read). So take a deep breath, grab something to drink and let’s start. So, I have just made the starting point. Better late than never! So, without further ado, let’s jump onto step 1. Begin with the basic question and analyze, What kind of person am I? Do I need speed? Or just adventure? Or adrenaline? Do I prefer nature or asphalt and tarmac more often? Long story short, let’s talk about three main bike types which show what type of bike to choose. Mountain Bike – Meant for riding in basically everywhere. When one drives in asphalt, it’s nice, it’s a good ride. The fun part starts when I turn to forest route. Mountain bikes have wider knobby tires which give the rider a good control on bikes on every situation. They usually have 20 to 27 gears and it doesn’t really matter how many gears there are overall. Cheap bikes tend to have more gears but this does not matter on the performance. Then there are hard-tail and full-suspension bikes on the market as well. First with front forks and second with dual-suspension. The riding position is quite upstanding and comfortable. Road Bikes – This is something for speed junkies. I can go extra fast on roads, also I can discover a bigger area with shorter times. Because of narrow tires, they roll faster. The riding position is lower and not so comfortable as it is on the mountain bike. They have 16-27 gears typically. Although it is quite Ideal for sporting and gaining stamina. Still, they are lighter than any other bikes. Hybrid Bikes – This surely is a golden category. I can roll pretty fast on tarmac and I can drive on the forest. I prefer bigger roads and then being adventurous and trying to narrow roads in the forest so this is just perfect for me. It has narrow tires, but with the small pattern. I’ve seen many bike reviews saying that people have changed their road bike to hybrid bike to ride everywhere. 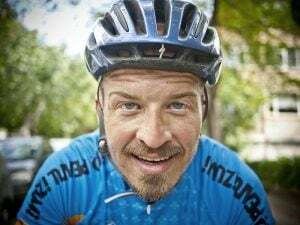 However, one needs to understand that it isn’t as fast on the tarmac as the road bike is and not as comfortable on the forest as the mountain bike. Same goes for comfort level – between road and mountain bike. 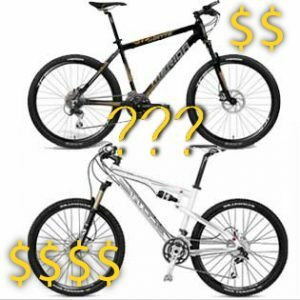 Step #2 – What Should Be The Bike Price? Bikes can be expensive, so can be its repair. So again, it’s crucial to get a new bike. Walmart bikes cost a few hundred bucks whereas the bikes on local bikes shop cost much more. Where’s the golden line? Let me make it clear – components like derailleurs, shifters, cassettes, disc brakes, etc., are the main price deciding factor. Well, it depends on my need, what do I need the bike for? If I am a Sunday rider, then I don’t really have high expectations. If I am a daily rider, then I need something long-lasting and durable, so my bike does not wear out. It means the components should be stronger. If one takes part in the races, then the components should be long-lasting on heavy-usage. Too cheap bikes often make the repair way too costly. I recommend only bikes which are available online because they are better priced and have balanced quality. 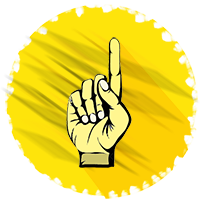 There aren’t warehouse, salesman and other costs associated. For a known brand, one pays more. I have a Diamondback which costs me $800. Another known brand mountain bike from LBS price was $1,400. They have exactly the same quality classes. They have quite the same result on bike reviews. So it’s a point to think of. Let’s say on a wider scale – If I am a Sunday trainer, then a bike from $300 – $500 should be good for me. If I like to train and get a better shape, I would go and look for bikes that are around $500-$1,000. Since they have stronger components which last longer. If I train hard and take part in the races, I should look for something around $1,000. There are stronger components which are lighter. Lightness means more speed. More speed equals faster rolling and faster rolling makes the results better. Think about it for a second and let’s go further. If I talk about different bicycles, then it’s the geometry change also. Bikes for trainers offer a comfortable riding position. The faster you want to go, the most aerodynamic position you need. So that means I need to look for geometry. It isn’t as crucial on hybrid bikes, but to some extent, it is with mountain and road bikes. The better model for my needs is the one which offers me to ride without big repairs and has ordinary maintenance. 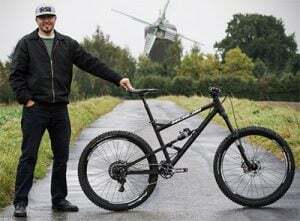 When we talk about mountain bikes, then there are two different types – one is hard-tail with front suspension and other is with the rear. So two suspensions. The main difference it that it allows the rider to pedal faster on technical track while seated. So which one is better? I would suggest the hard-tail for this review. Step #4 – What Should Be The Proper Size of My Bike? Well, this is the biggest concern for people who are afraid of choosing bikes online. What should be the proper bike size? Actually, I’ve heard people saying in bike reviews that you must try your bicycle first which is for them at times pointless. 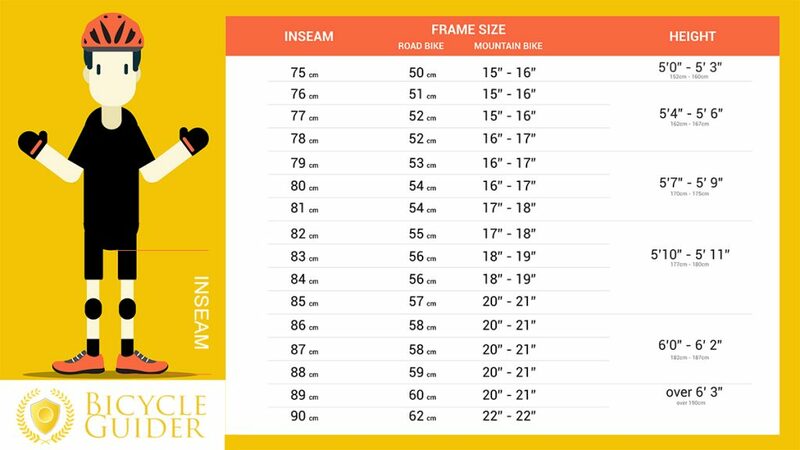 On the first hand, almost every seller suggests the sizes for different frame sizes. And also, because whether I am trying the bike or not, it will be the same size what I need. And you know what? You can measure the size by three different methods. Your size vs bike size – know your size and you’ll get to know the right bike size. Leg inseam – Measure your leg length and do your math. Easy! Bicycle size chart – Third solution. 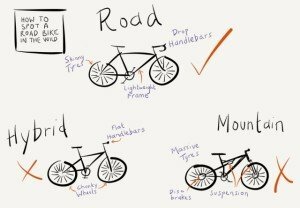 See the right chart for mountain, road and hybrid bike. And remember, if there’s something wrong, one can always send the bike back and ask for a new one. So lets get started with the orders since you know what to look for. So, now what you need to do, is to wait! A few days for your bike to arrive after placing the order. Oh! The box arrived. I probably need to assemble the bike first. If for example, I am not sure how to do that then it’s smart to order bike assemble too guide as well. It’s much easier. Or bring it to any local bike shop. But I like to assemble my bikes, YouTube has different videos for EVERY (yes, EVERY) case. Well, how does your new bike feel? I bet it’s shiny. Before you go to cycling, always wear a helmet. Your head is the most valuable part of you, respect it. And now go to ride! If it feels a little bit uncomfortable, then give it some time. Ride and get used to your new bike. Discover, ride wherever you want. Better physics means better mental health! Glad I helped you to choose a bike! Navigate to your preferred bike types on my bike reviews below. I have three main types – mountain, hybrid and road bikes and you can see all the reviews below. Or you can head directly from here..